The Aldens are helping out at the Greenfield Ice Cream Barn. They are learning to make ice cream and creating some new flavors. But they soon notice that the ice cream isn’t the only thing getting mixed up at the Ice Cream Barn. It appears that someone wants to shut the shop down! 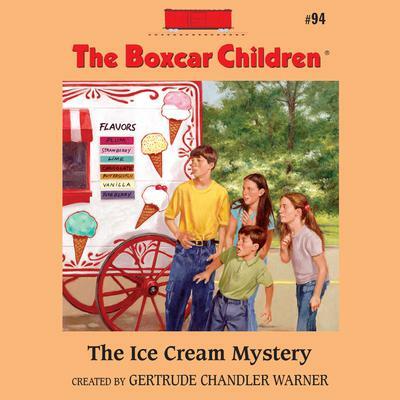 Can the Boxcar Children sort out this sticky mess before the Ice Cream Barn gets licked?